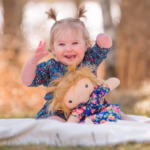 Keep your loved ones extra close this Valentine's Day! First came ugly Christmas sweaters and now comes…ugly Valentine’s Day sweaters? Yup. They now exist. And while you obviously don’t need one, after you see them, I’m pretty sure you’ll want one. At least for the laughs. 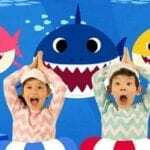 The most hilarious (but adorable) one is at Zulily. Just like the holiday itself, this Double-Header Sweater is for couples. That’s right — you both wear it! 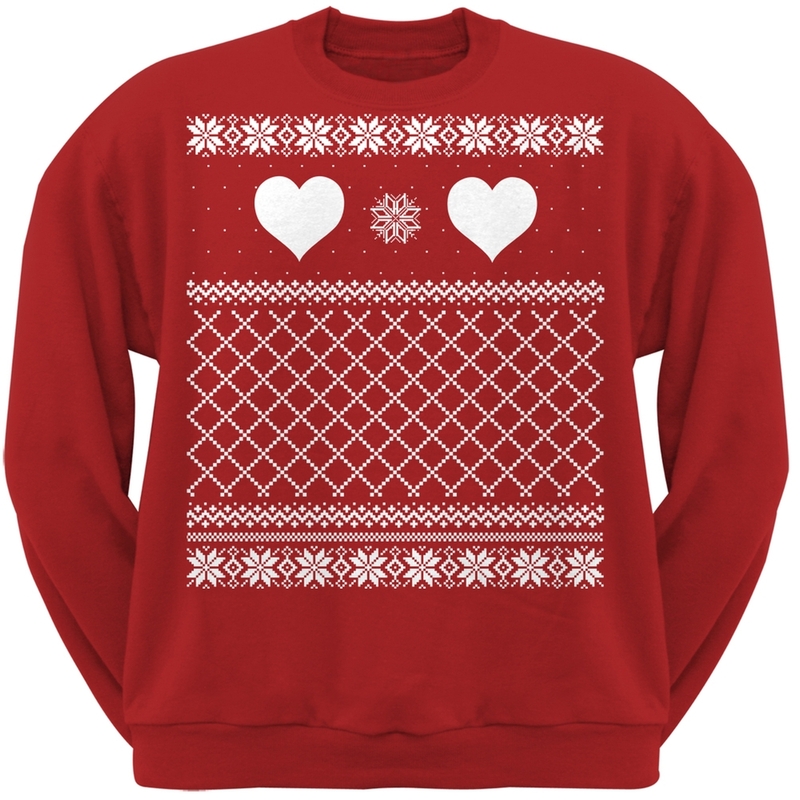 The sweater comes in four styles: Love is Love, Be Mine I’m Yours, Heart Breaker and Double Trouble. 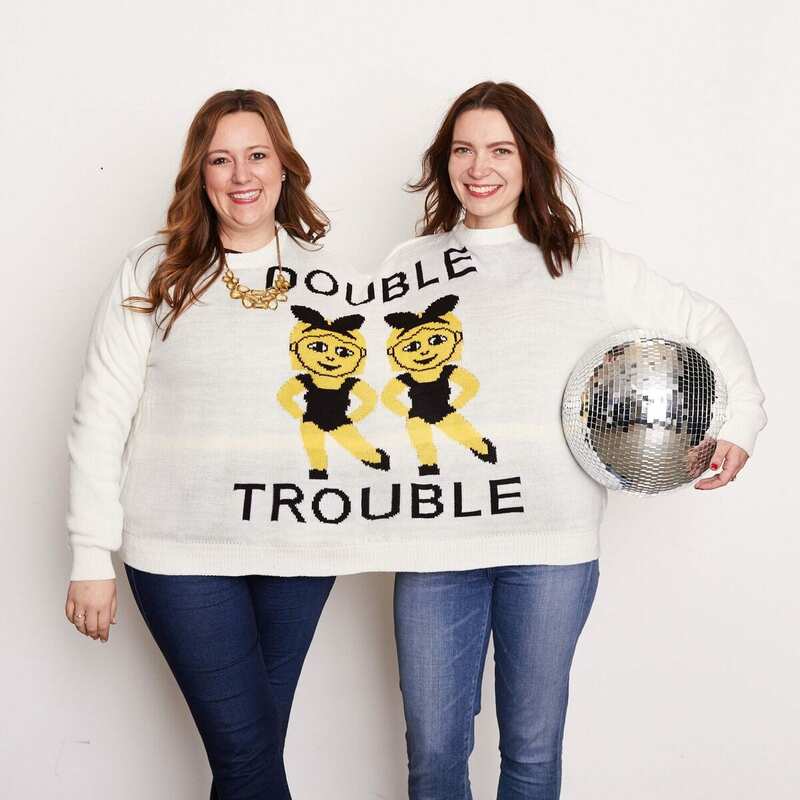 The sweaters are obviously perfect for couples, but the Double Trouble sweater instantly makes me think of me and my friend who, together, are called “the twins.” So, yeah, significant other or no, you and your bestie can definitely rock these sweaters. You can purchase any of the four double-header sweaters on Zulily’s website for $39.99. If you want it in time for Valentine’s Day, make sure you place your order no later than Jan. 31. If you’re not into the whole “we both wear this” sweater idea, no worries — there are plenty of single-headed Valentine’s Day sweaters too. 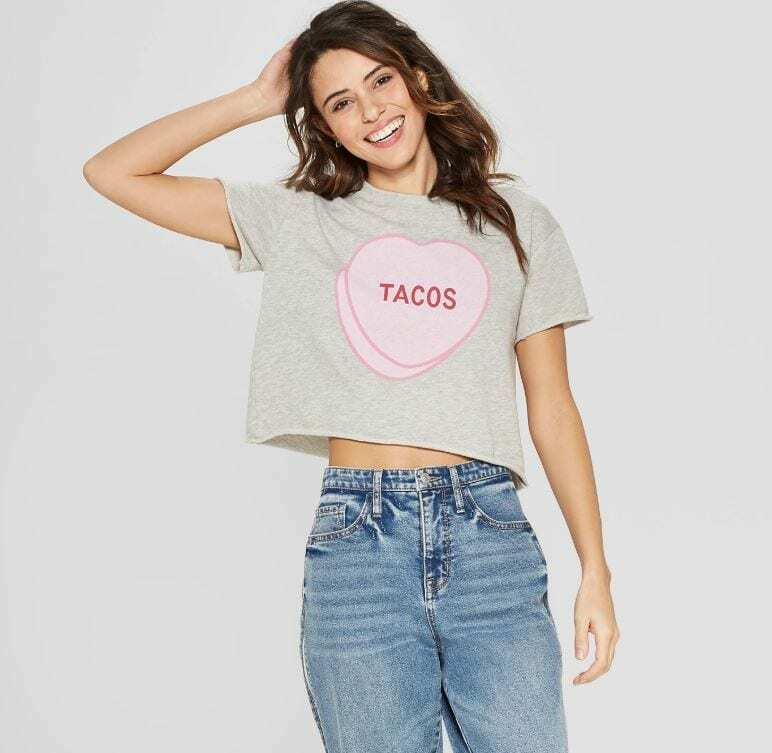 Here are a few more you can choose from if you plan to rock an ugly Valentine’s Day sweater this year. Is it really Valentine’s Day if you don’t wear a sweater with Cupid, some doves and a teddy bear on it? Probably not. 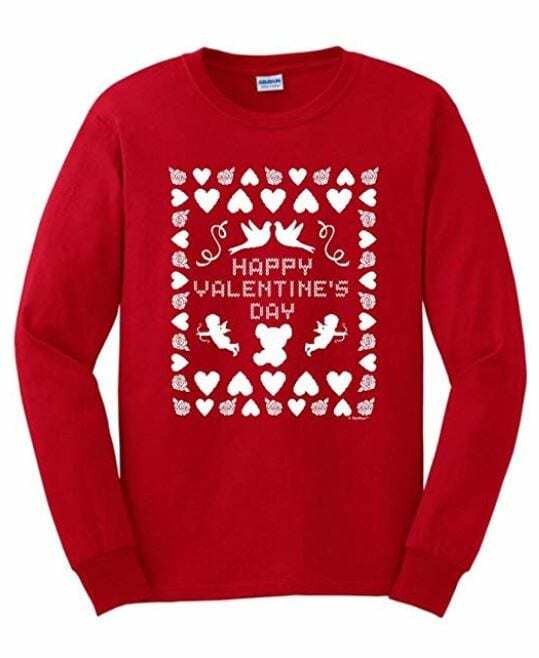 This ugly sweater from Amazon will make sure you’re covered with all three, plus, of course, roses and hearts. In true ugly sweater fashion, this ugly Valentine sweatshirt at Walmart features snowflakes and random patterns. To make it worthy of wearing in the season of love, it also has hearts and is dark red. 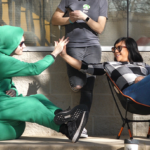 Will you be ordering a double-header sweater to wear with your Valentine or best friend this Valentine’s Day?